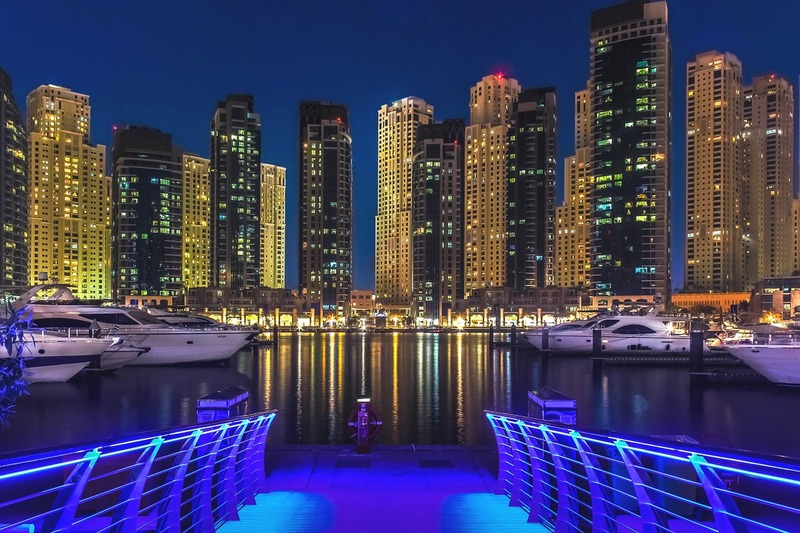 Price continues to weigh heavily on real estate purchasing decisions across the UAE, as majority of homebuyers and investors look for value-for-money options. Analysts say aggressive pricing strategies and payment schemes, particularly from newly launched off-plan projects, are further driving competition and giving buyers the upper hand. 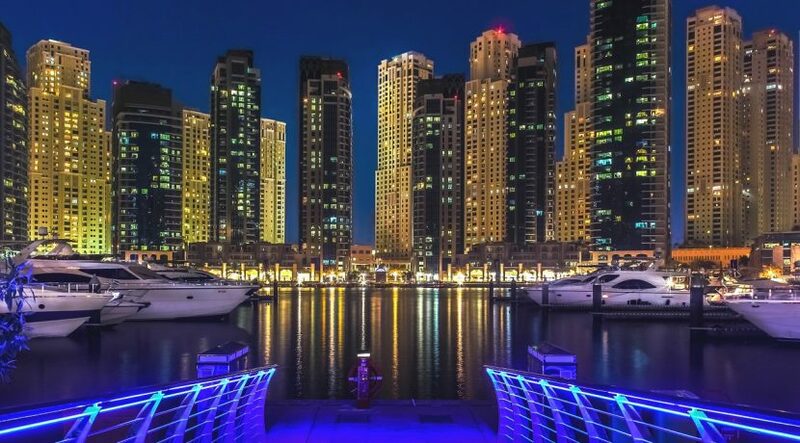 According to the Residential Property Price Indices of Reidin, sales prices in Dubai declined by 0.36 per cent last month and by 5.09 per cent year-on-year. Average rents were also down 0.32 per cent last month and 7.69 per cent year-on-year. In Abu Dhabi, sales prices decreased 0.22 per cent last month and 6.58 per cent year-on-year, while rents were down 0.13 per cent last month and 9.7 per cent year-on-year. Developers have been phasing new unit launches amid fears of oversupply, with Asteco noting that only 3,650 units were handed over in the first quarter of the year, representing around 12 per cent of the 30,000 it expects to be delivered this year. Off-plan, nonetheless, is expected to continue to strongly influence pricing trends. “The changes reported in these areas are a result of increased competition from new off-plan developments offered at attractive rates and favourable payment plans,” says John Stevens, managing director of Asteco, which also reported an annual decline in residential sales and rents across the country. While the large number of off-plan projects is already creating various pricing challenges, developers also have to contend with evolving preferences of homebuyers, particularly millennials. “The housing landscape has dramatically shifted in the last few generations,” Elaine Jones, executive chairperson of Asteco, tells Property Weekly. “And today, globally we are seeing how renting is increasingly becoming a more desirable option, especially among the millennials. Home ownership is not a top priority for many of that generation. They want the flexibility to move and explore job opportunities and avoid home maintenance responsibilities. The prevailing market conditions and end-user sentiment have ensured that affordable housing will remain attractive to a majority of homebuyers. Consequently, Stevens says developers will continue to focus on affordable and mid-market housing. Nurturing the organic market growth, meanwhile, is the key that will unlock the full potential of the UAE’s real estate industry. This has already been set in motion with the announcement of a 10-year residency visa for investors and certain professions.